Thanks to the Disney Store we have some fabulous Force Fridays finds as we take a look at ride vehicles straight from the Star Wars saga as we countdown to the release of The Force Awakens! What is a TIE Fighter? Why, its the quintessential imperial ship, thank you very much! Seriously, though the official description shows this is the imperial fighter pilot's go-to ship, especially in the first trilogy (IV-VI), "The TIE fighter was the unforgettable symbol of the Imperial fleet. Carried aboard Star Destroyers and battle stations, TIE fighters were single-pilot vehicles designed for fast-paced dogfights with Rebel X-wings and other starfighters. 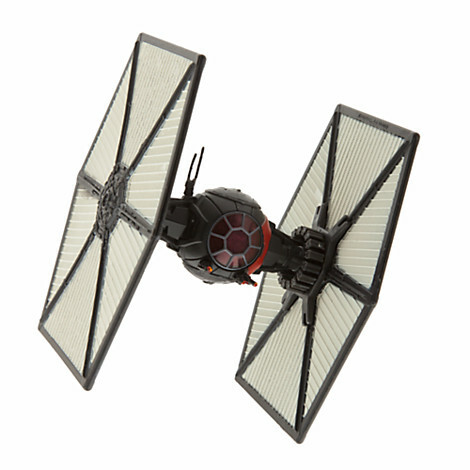 The iconic TIE fighter led to other models in the TIE family including the dagger-shaped TIE Interceptor and the explosive-laden TIE bomber. The terrifying roar of a TIE's engines would strike fear into the hearts of all enemies of the Empire." TIE fighters have a long history in the Star Wars saga, and they aren't going anywhere! Disney sent me two versions of these awesome die-cast models and they are beautiful, finely detailed, and perfect for the Star Wars lover in your life (both young and old) this holiday season! 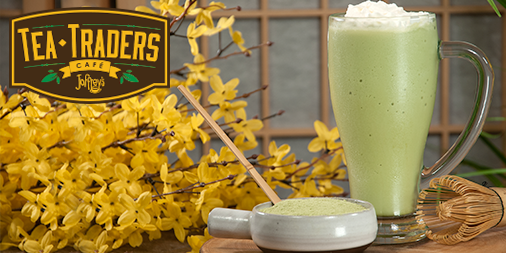 Click the pictures below to check 'em out! Once upon a time I started upcycling candles at home and found a real market for the scents I was creating. 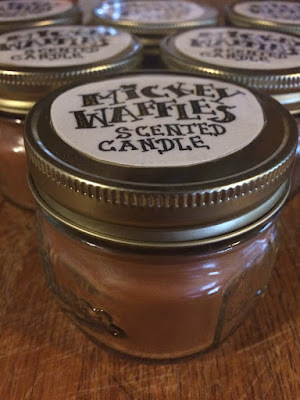 I found that I could easily recreate some of my favorite smells from Walt Disney World by playing around with fragrance combos and I had a great time doing it. Being this was a side crafting venture of mine, when another etsy shop who was working with me for contests right here on Picturing Disney and I talked about our businesses and I shared my "recipe" I didn't realize what would come next. She stole my idea, my scent combinations, and being she had more resources she was able to branch out, package them faster and cheaper and very quickly I found myself selling off my candles in a few bundles just to clear out my shop. I was devastated and when I asked her about it she said she blew me off and expanded her line. When I was in my favorite craft store a couple weeks ago I saw some affordable base wax and decided to grab some. Then I stumbled across my leftover jars from years ago. It felt like a meant to be match. So I decided to start clean and go back to my handmade roots. I peeled off my old labels, handwrote new ones, poured a half dozen candles, and offered up a discount in my etsy shop to account for the supply cost going down. Right now I have my first mini batch for sale on Etsy with more to come soon! If you are looking for a specific scent- message me or request a custom order and I will put it on my short list! Mickey Waffles Hand-Poured Candles on Etsy! According to their own description, they were a vehicle of necessity. "When stationed on Hoth, the Rebel Alliance modified T-47 airspeeders to become snowspeeders, fast flying conveyances for patrol and defense of their hidden base. It took some doing to keep the crippling cold from permanently grounding their airforce, but Rebel ingenuity overcame the relentless Hoth elements. 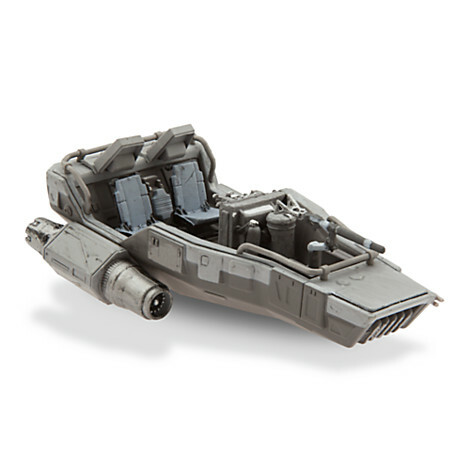 The T-47 airspeeder is a small, wedge-shaped craft with two forward-facing laser cannons. In its rear arc is a harpoon gun fitted with a heavy-duty tow cable. The snowspeeder is a two-man vessel, with a pilot and rear-facing tailgunner." 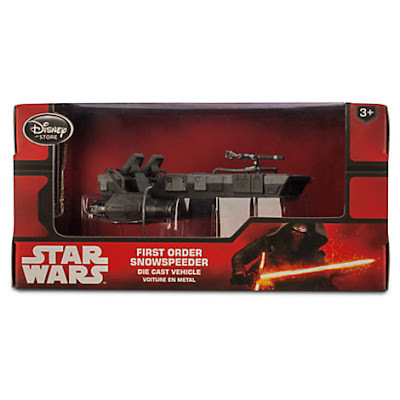 This Rebel ship is prominent in The Empire Strikes Back but I think we might get to see it in the Force Awakens thanks to the Disney Store's description, "The First Order deploys these fast, maneuverable gunboats for combat in subzero climates." Wish I had one of these bad boys in my garage for piloting to work during the crazy New England winter! Disney sent me one of these awesome die-cast models and they are beautiful, finely detailed, and perfect for the Star Wars lover in your life (both young and old) this holiday season! Click the picture below to check it out! Check out the cutest thing to come from the Disney Store since the release of Tsum Tsums! 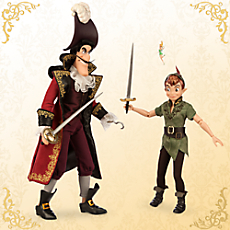 Disney Store launched D/Style, an all-new curated assortment of fashion items and accessories, on DisneyStore.com. Fashioned in Japan and brought to life by designers across the globe, this all-new collection of clothing, handbags, and more is the perfect fusion of trendy and 'kawaii' ("cute" in Japanese). Details & Exclusions: Save 10% on select merchandise purchases of $50 or more when you use your Disney Visa Card. Offer valid only at Disney Store and Disney Baby Store retail locations in the U.S. or orders placed online. Exclusions: Cannot be combined with other discounts. Offer excludes Shipping & Handling, Theme Park Passes, Disney INFINITY, Disney Electronics, DVDs, Blu-ray™, CDs, Video Games, Books, Art & Collectibles, Jim Shore, Lenox®, Enesco Busts and Figurines, Olszewski, Precious Moments, Vinylmation, Limited Edition Dolls, D23 Memberships, D23 Merchandise, gift cards or certificates, Disney Dollars, personalization, gift wrap and gift boxes and items not in stock. Not valid on purchases at The Disney Studio Store Hollywood & Ghirardelli Soda Fountain Shop. 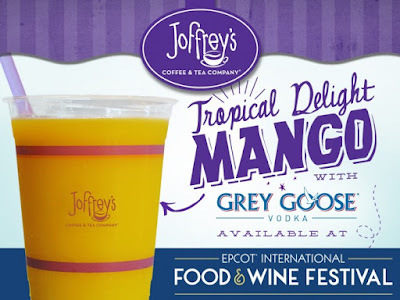 In any case, back to Food & Wine Fest... the beverages found in World Showcase rival all the food offerings and Joffrey's coffee and tea creations are not only fan but person favorites! 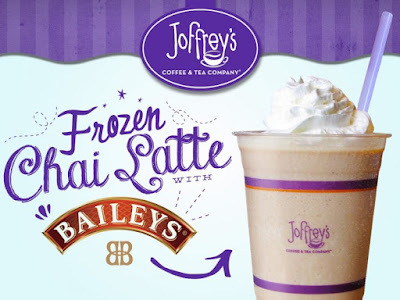 As you can guess from the giant image at the top of this article, my FAVORITE is the frozen Chai with Baileys! I can't recommend this drink enough! Want more details on the Joffrey's offerings, read on and click here. Joffrey's is proud to sponsor the epic Food & Wine Event at Epcot. Joffrey's will offer specialty drinks in the passport, and other events to be announced. We welcome you to stop by and taste a twist on our artisan coffee creations just for adults, plus there are always giant donuts for the kids! I found this amazingly easy tutorial on My Yellow Sandbox and had to try it. I don't even have words for how easy to do it was AND how well it held out. 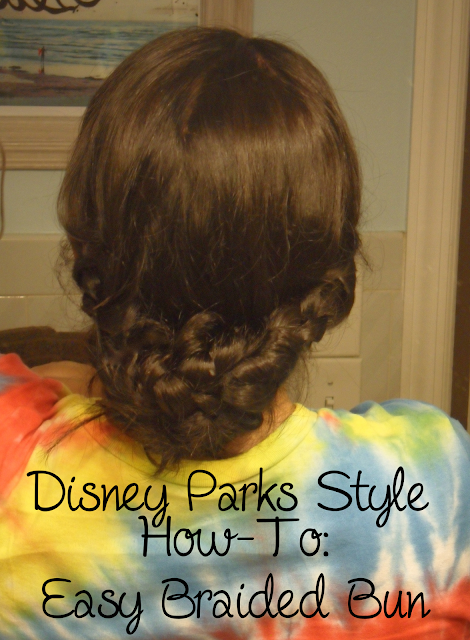 I saw this when I was looking for a nice special occasion style and I braided my hair for my brother's rehearsal dinner. It was a great night and I was so pleased with this style (and got lots of compliments)! The A/C wasn't working right so it was pretty warm in there and it still held up! 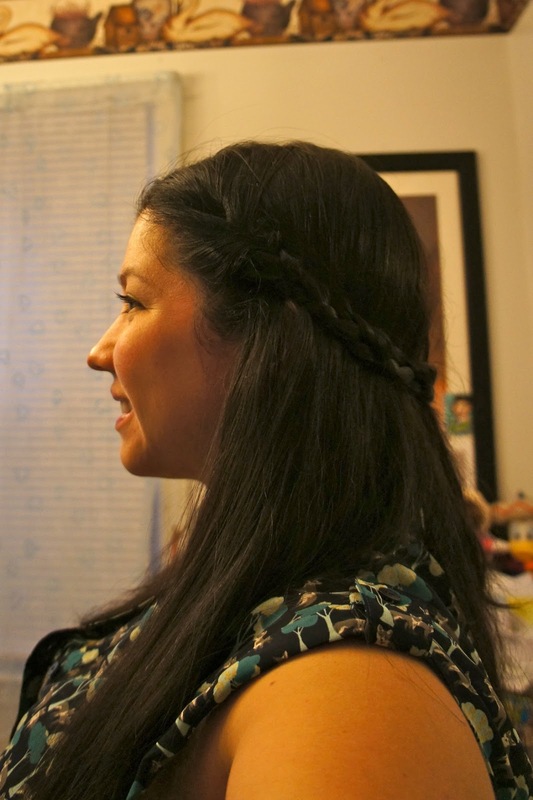 I had the hair stylist at the wedding the following day straighten my hair and pull part of it back but I was so in love with this style I think I liked it even better than the professional! Annnd I think it looks cute from the front and side as much as from the back. I am already ready to wear my hair like this for a nice dinner with my hubby on my next trip! Who are my doll collectors out there? I am a big kid at heart and have never outgrown my doll loving phase. 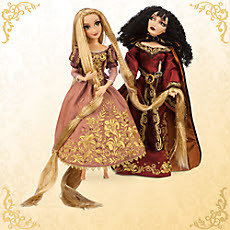 Lucky for me, Disney has come out with some terrific designer doll collections over the past few years. This is not lucky for my wallet! I also live in a New York City apartment so I have limited room and need to temper my shopping. 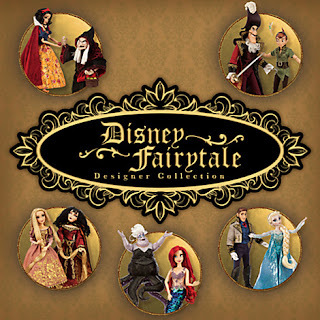 The Disney Designer Fairytale Collection dolls are everything you would expect from Disney. Beautiful, true to character and a joy to look at! The first sets flew off the shelves moments after being available in store and online at the Disney Store. The secondary market for these dolls is hot. Collectors are always searching ebay looking for their favorites from the collection. I was shocked to see that Peter Pan and Captain Hook and Rapunzel and Mother Gothel from the newest collection (just released) are still available online! I am sure this is because Disney released a bunch of dolls this week including a stunning Aladdin and Jasmine wedding set. Everyone had to pick and choose from their favorites. 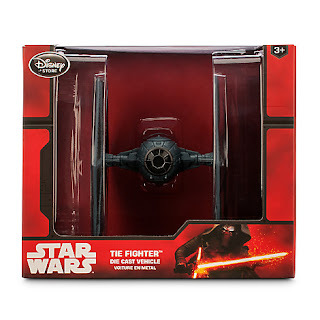 If you are interested go to www.disneystore.com . Search for Disney Designer Fairy Tale Collection. 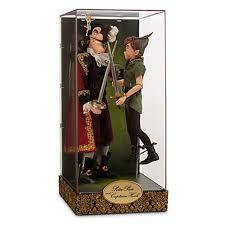 The dolls retail for $129.95 and if you use the code SHIPMAGIC the shipping is free. Hope you have a magical shopping experience and the doll of your choice is available to bring home. PS: I might have snuck this one into the apartment when my husband was not looking!